We currently have two types of GlutenFree pizza crust as well as our recently added pita pockets! All pizza crusts are available in 8, 10 &12 inch sizes. Italian Herb adds a little Italian flare for those who savor that extra flavor in their crust to complement the toppings! There will be no need to bake separate meals for those family members who usually don't eat GlutenFree! Many of our customers can't even tell the difference between our GlutenFree products and the products they used to know and love before they had to cut gluten from their diet. Our crusts come par-baked and ready to stick in the oven. 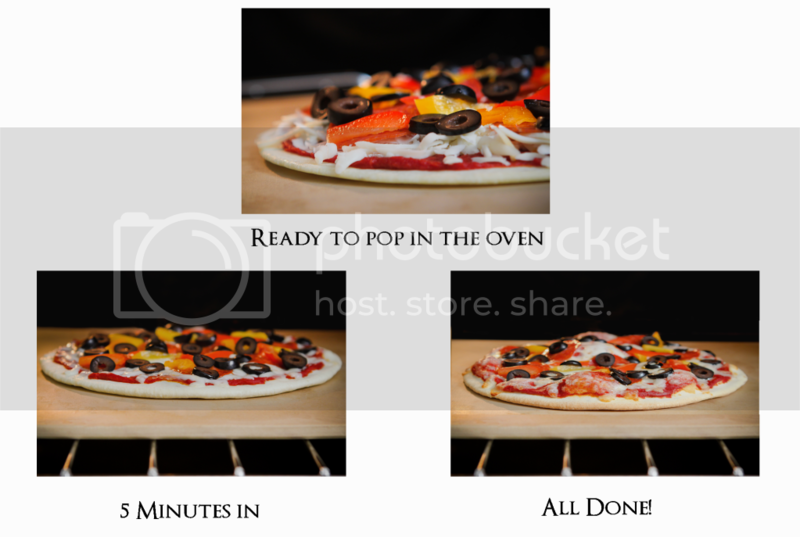 Simply smother with your favorite ingredients and bake for 10 - 12 minutes in a preheated 450 degree oven. 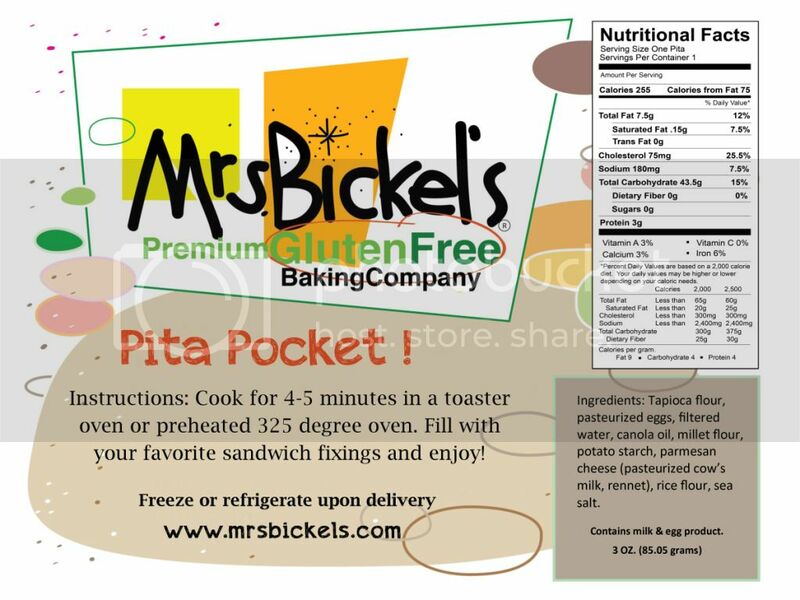 Introducing our brand new GlutenFree Pita Pockets!